Alicia Dempster is a lifelong theatre enthusiast with over 30 years of experience onstage, backstage and in the director's chair. She has helmed several productions in the area including Bloody Bloody Andrew Jackson, Spring Awakening, Parade, Circle Mirror Transformation, My First Time, Doubt, Little Shop of Horrors, Little Women, Peter Pan, The Diviners, When Pigs Fly, A Few Good Men and How I Learned To Drive. She also co-directed and co-produced Chad Beckim's play, A Matter of Choice, at the New York International Fringe Festival in 2010. Alicia is the author of the play A Gift of Undetermined Value, which explores the bioethical issues surrounding organ donation by prison inmates. She is also hard at work developing Papa, a new musical based on the later years of Ernest Hemingway's life. In addition, Alicia has produced several events locally including the Connecticut concert premiere of Joe Iconis as well as Susan Blackwell's Die, Vampire, Die! Writing seminar, both at TBTA. She received her B.A. 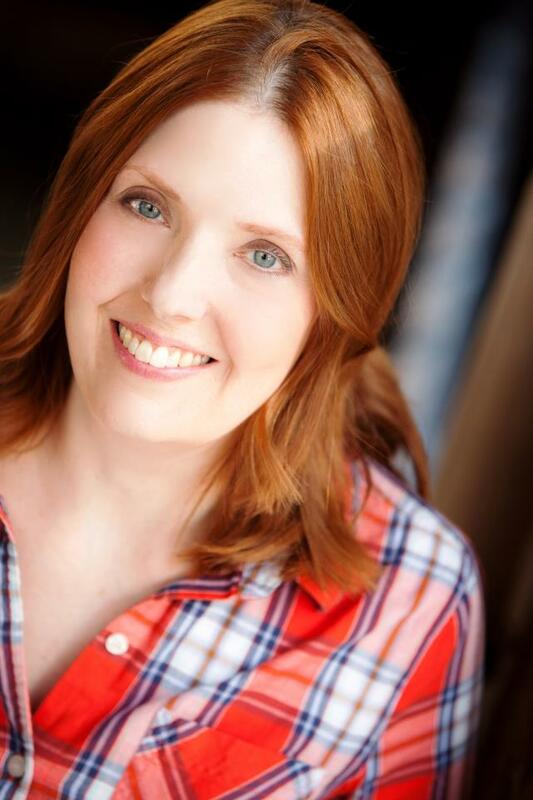 in Theatre/Musical Theatre from Ohio Northern University and is a member of the Dramatists Guild. She resides in Danbury with her husband Bill and their three children, Sabine, Isabelle and Delaney.